Cute chibi form of the Full Amor Unicorn Gundam with its full payload of weapons. 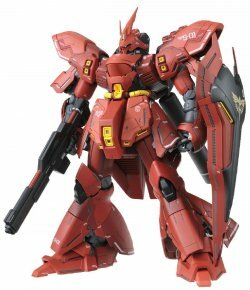 Features 3 twin Gatling guns, beam magnum, 3 shields, 1 beam saber with blade, 2 mounted beam saber handles, 2 Hyper Bazookas with grenade launchers, 4 hand grenades, 2 anti-ship missile launchers, large boosters. LOO.. 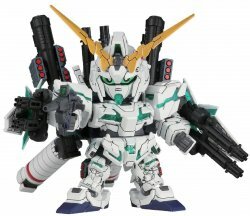 Cute chibi form of the Full Amor Unicorn Gundam with its full payload of weapons. 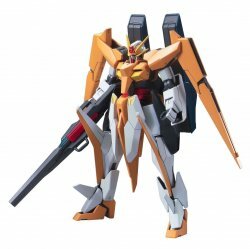 Features 3 twin Gatling guns, beam magnum, 3 shields, 1 beam saber with blade, 2 mounted beam saber handles, 2 Hyper Bazookas with grenade launchers, 4 hand grenades, 2 anti-ship missile launchers, large boosters. LOOK FOR ORIGIN OF SHIPMENT: Only items shipped from within North America are being sold by authorized U.S. retailers. 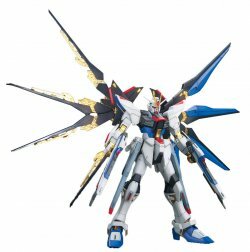 The product box will have a warning label, which is proof that you are purchasing a model kit that is guaranteed and authentically licensed by Bandai, distributed by its sole and authorized distributor (Bluefin Distribution) exclusively for the U.S. market. This product has been thoroughly tested for safety and meets U.S. consumer product safety regulations. The affixed label with the Bluefin Distribution logo also entitles the purchaser to product support assistance. O18. 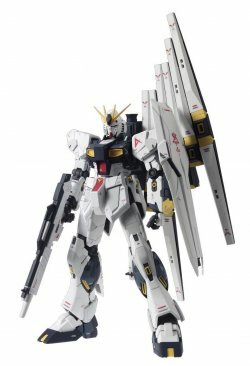 One of the best sd kit released as of date. 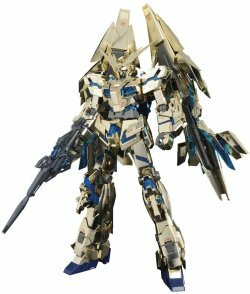 It is equipped with lots of weapons and as if you are building a HG kit with the number of runners present in the box. 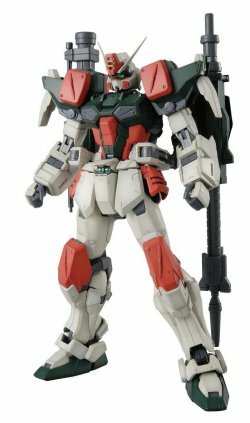 The color scheme is perfect and looks like the anime color of the full armor unicorn. A must buy!! This goes really well with my Gundam UC collection. Chibi Unicorn for the win!